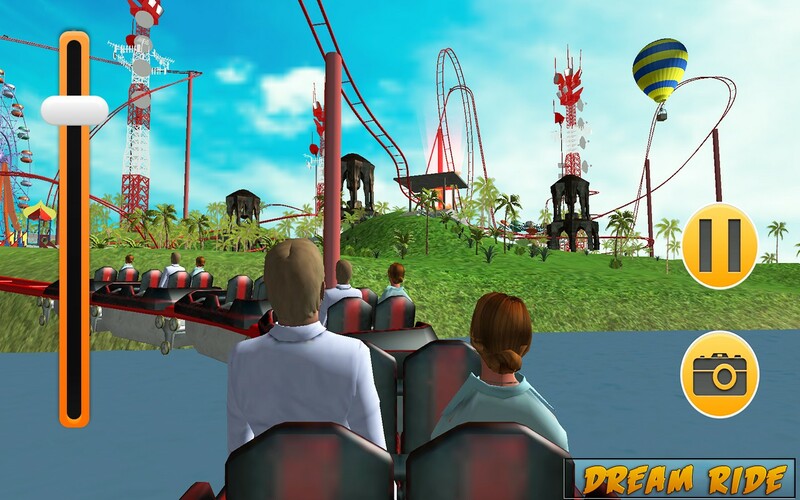 Let's get ready to roll with a real simulation of roller coaster 3d fun with ultimate jurassic park fabulous roller coaster 3d. 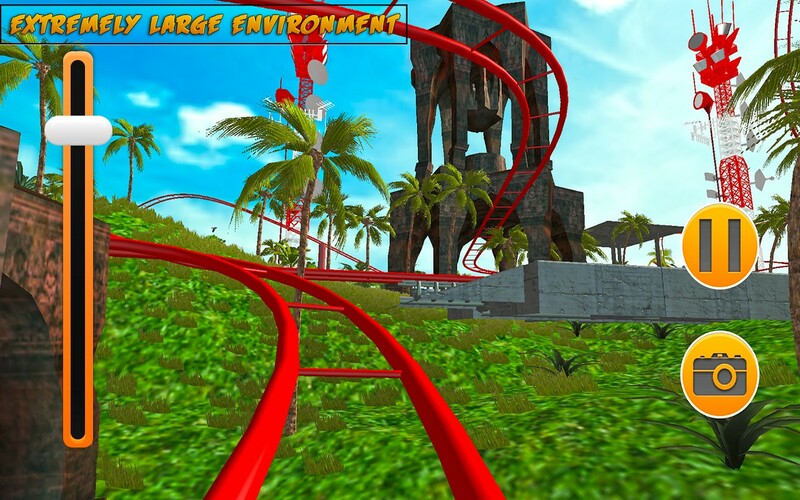 If you're a real lover of roller coaster and love to enjoy a day at disney world then must play this roller coaster game to enjoy high speed and extreme dangerous rides. 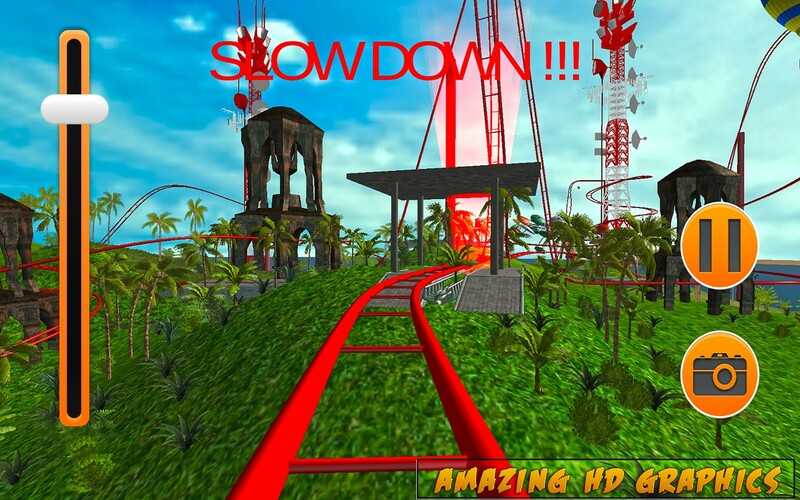 With roller coaster crazy driver now you can drive your own crazy rollercoaster with thrilling speed to enjoy a crazy rides on your android device. 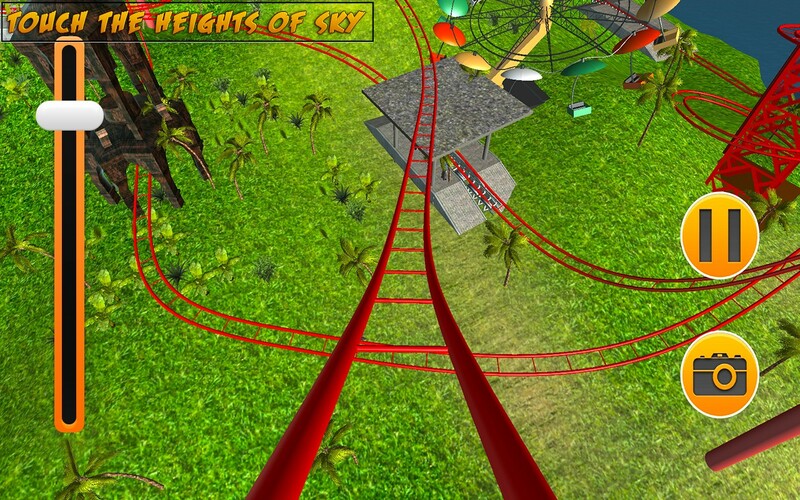 If you're get frighten to fall down with acceleration of high speed then monetize the velocity of your crazy roller coaster to enjoy a crazy ride with high speed. 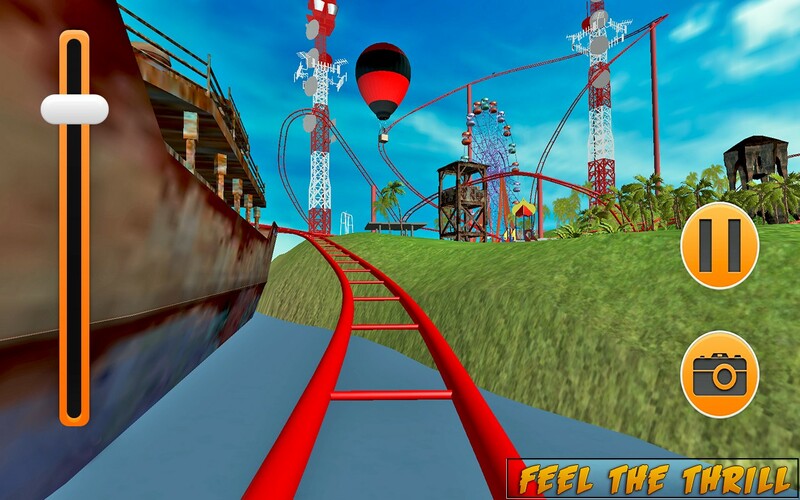 Control your roller coaster speed and enjoy a twisting and sharp turning and face a real challenging stunts. 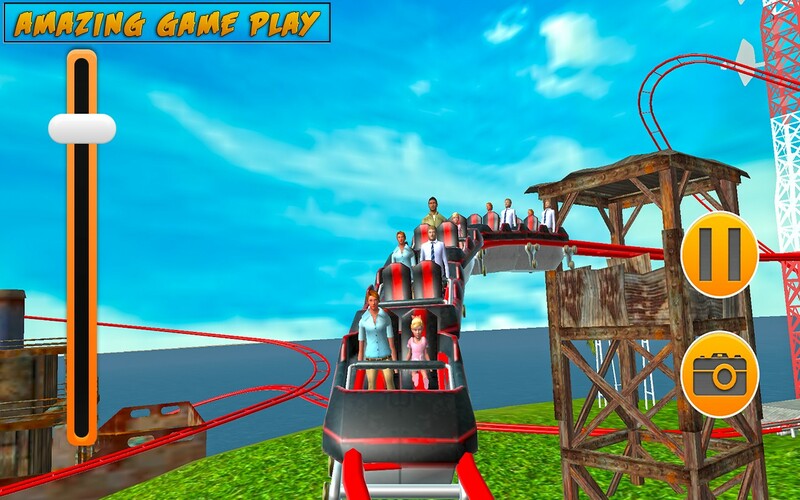 If youre addicted towards these dangerous rides and love to drive kids free games and best 2016 games then must enjoy crazy simulation of roller coaster. 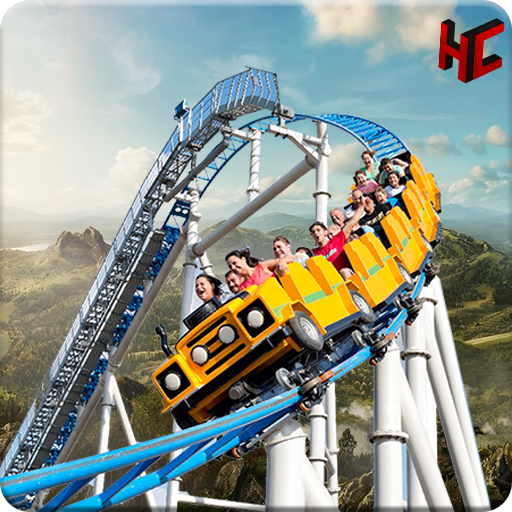 Carefully fly your roller coaster and rush your adrenaline with this flying coaster and enjoy extreme crazy roller coaster trip. 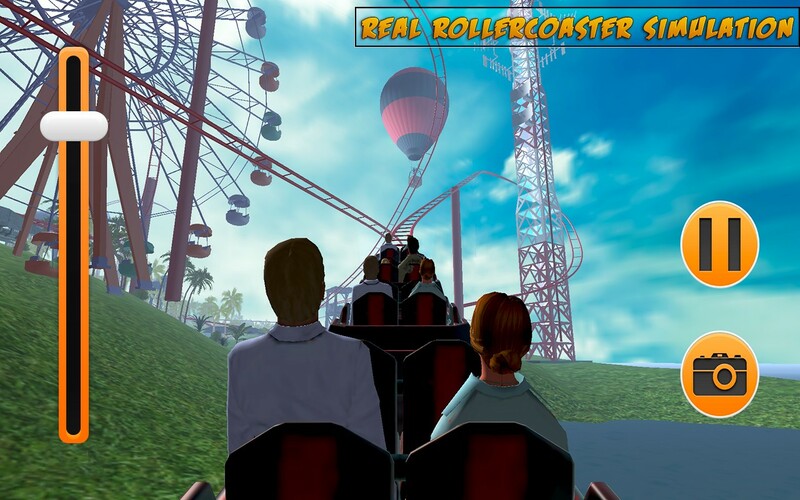 If you're looking for best kids games and best 2016 games then must enjoy roller coaster 3d to revolve yourself with real tycoon of flying roller coaster simulator. 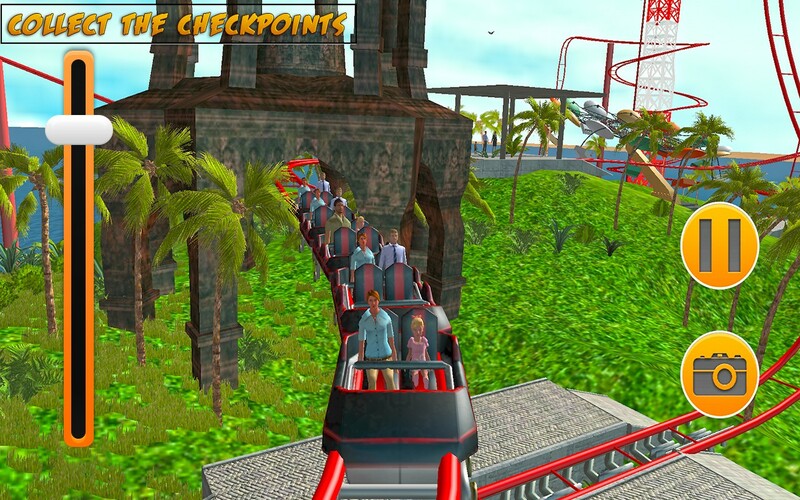 Enjoy free riding of roller coaster 3d and make your day fabulous with a crazy simulation of 3d roller coaster. 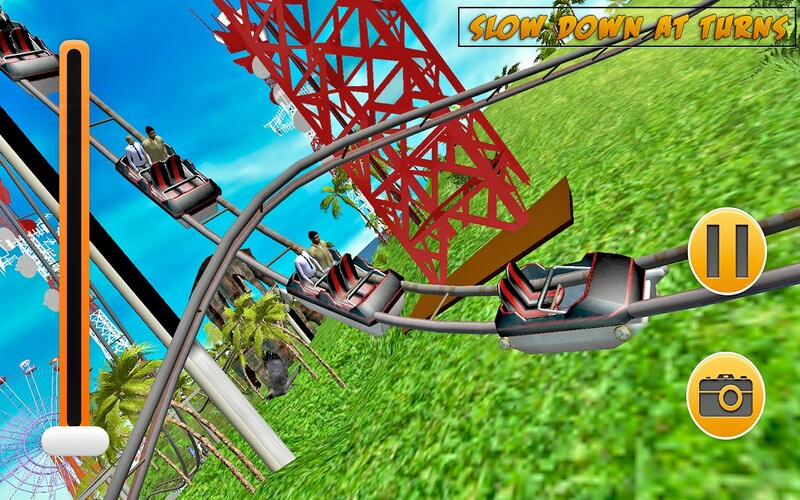 Simulation of crazy roller coaster 3d. 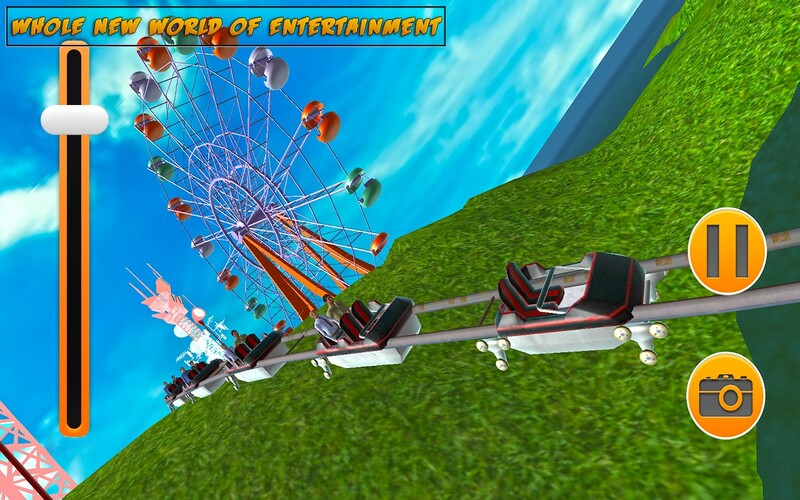 Thrilling graphics and crazy rides. Avoid to fall down from rollercoaster. Smooth graphics and thrilling control.